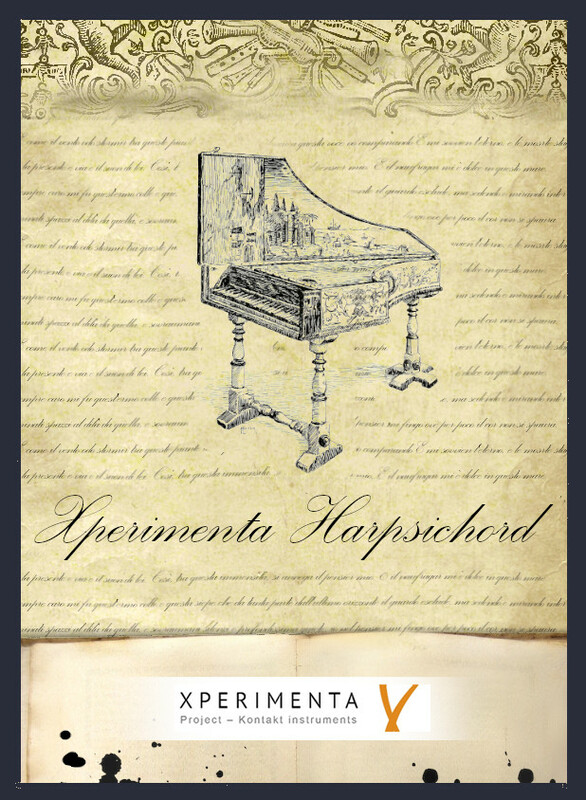 Have you ever heard about a deep-sampled, incredibly realistic and easy to use harpsichord? 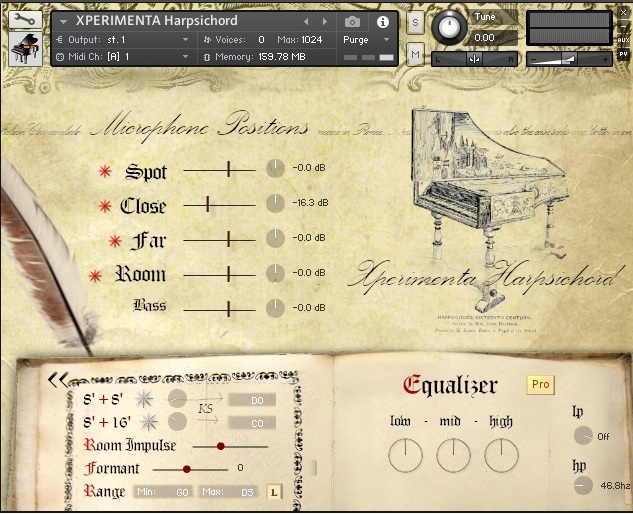 From a beautiful, italian handcraft harpsichord made in Rome, XPERIMENTA Harpsichord is just the best choice for your productions. Ultra Realistic sound: we carefully sampled each sound for creating the most natural sound we could get. How it can be so true and realistic? The quality of the microphones and the instrument, the alternation of samples, the noises, the release samples, the Impulse Response of the resonance, and a lot of passion: these are our secret. Play it, it's fun! Suitable for all the genres: classical, baroque, soundtracks for films, theatre, television, and many more. Use it as solo virtuoso instrument or to give some colors to your tracks! Full customizable, thanks to the smart user interface and to the four microphone positions we used (Spot, Close, Far, Surrond). Recorded with top-level microphones in four microphone positions: Spot (AB), Close (ORTF), Far and Surround + Bass mic for a deeper sound! 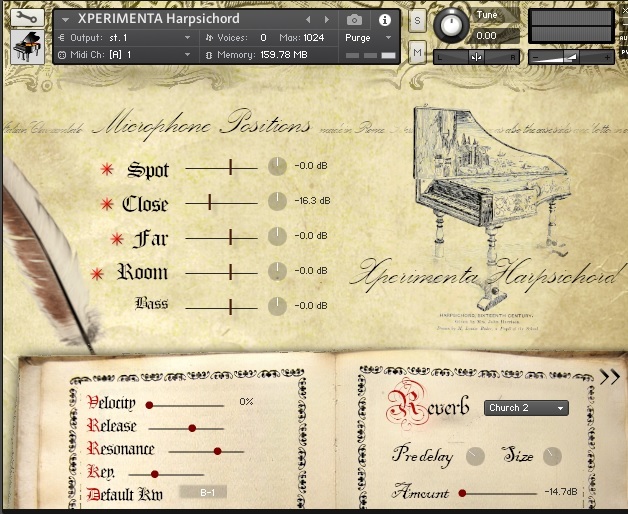 Advanced scripting: customize your instrument and became a perfect harpsichordionist!! Are you a composer? Write a demo for us and, if we like it, get a 40% off to all our instruments!